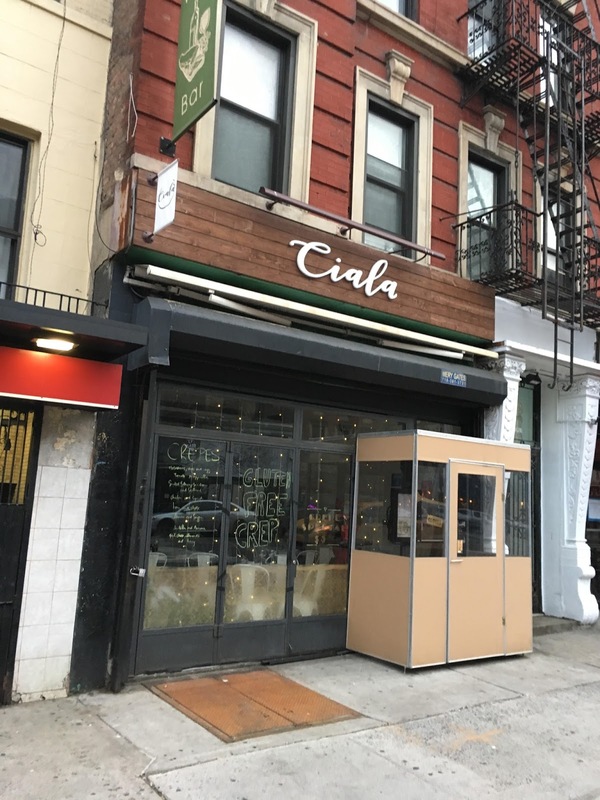 Several EVG readers have noted that Ciala at 77 Second Ave. has been dark in recent weeks. Google says that the restaurant between Fourth Street and Fifth Street is permanently closed. Their social media hasn’t posted since December and their phone just rings without an answer. It's been sad to walk by and see this empty restaurant. With the doors wide open, there was always a view of the long faces of the staff waiting for customers to cross their threshold. Unfortunately, their menu was mostly heavy meat dishes, unappealing in the heat of summer. I would certainly have considered that menu on a cold winter night, but not in June, July and August (and this hot September). I hope their new menu is more appropriate to the season and wish them great success. This stretch of 2nd Ave is becoming desolate with so many empty storefronts. In denying their liquor license last March, CB3 wrote (per the meeting minutes): "the applicant has no experience operating a licensed premises and has no experience working in a similar type of business." I tried ate there once. They seemed comically inexperienced at serving customers. They couldn't decide how to seat me, or bring the menu, or which waiter would help. I was the only customer. Awkward.